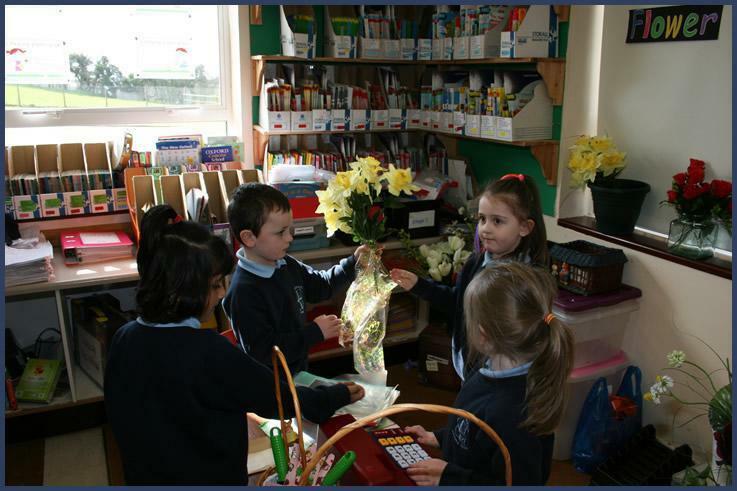 St Patrick’s P.S.is a Catholic school, proud of its distinctive ethos, heritage and place in the parish of Ardtrea. 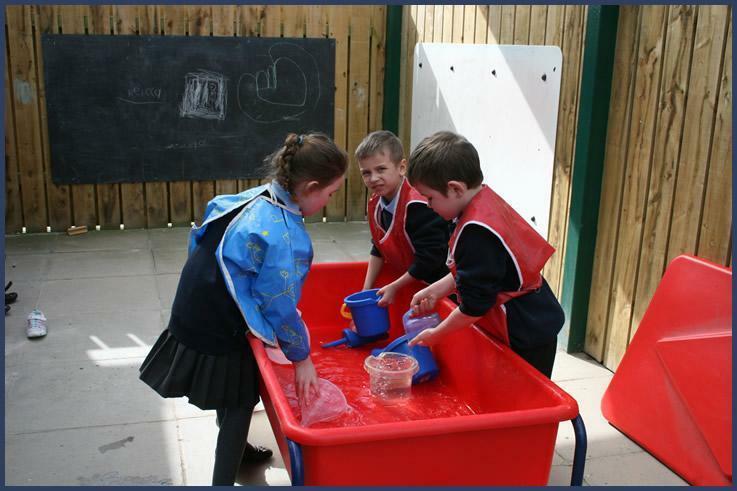 We promote a positive school environment where our children learn and grow and where they feel safe, secure and happy. 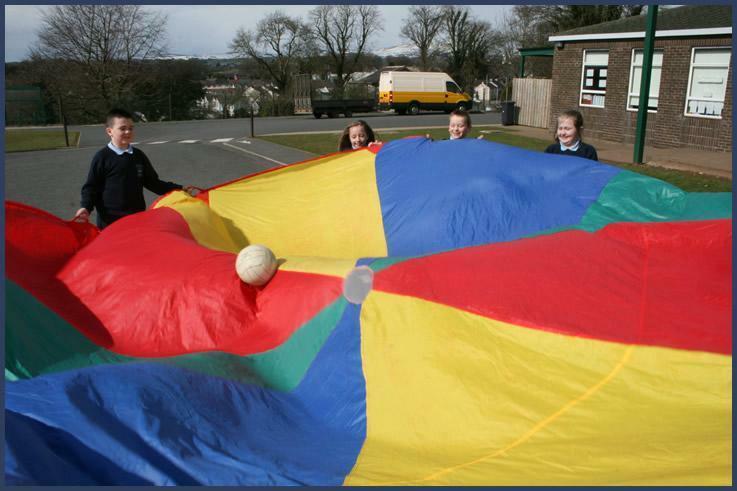 Together we work to enable the children to reach their full potential, developing their faith, skills and confidence. We believe in the dignity and worth of each individual and in the development of the whole person. To promote the holistic development of every pupil – spiritually, academically, socially, emotionally and physically. 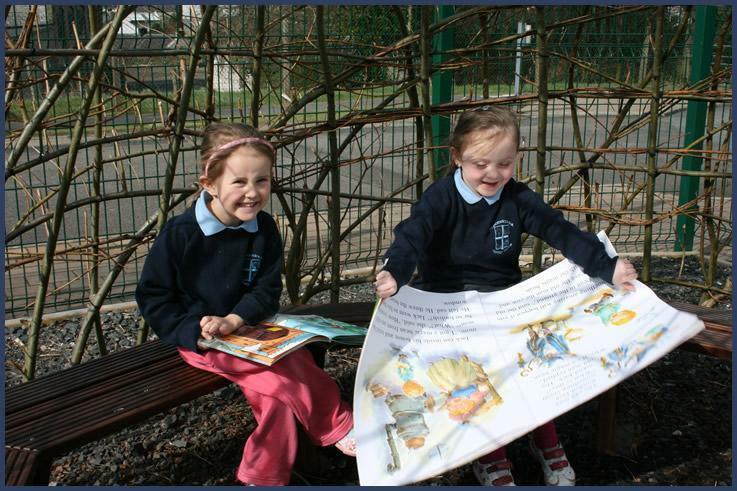 To provide a broad and balanced curriculum in accordance with the requirements of the Northern Ireland Curriculum. To equip pupils with knowledge, skills and concepts that enables them to follow an educational pathway which is appropriate for them and prepares them for life-long learning. To develop an awareness of and a relationship with God and man, with specific reference to the teaching of the Catholic Church. To develop attitudes and dispositions like self-confidence, tolerance, integrity and respect. To promote equality of opportunity, high quality learning, a concern for individual pupils and a respect for diversity. To implement a Positive Behaviour Policy which creates a full sense of justice and fair play among our school community. To embrace 21st century technology in order to enhance our pupils’ learning and prepare them for the future. To foster the professional development of all staff and promote a readiness to share and learn from best practice. To maintain clear channels of communication and develop good relationships between the school and its parents and the wider community that it serves. We all enjoyed the Arctic party. We were celebrating all our learning on the Arctic topic. Learning how to make hot chocolate! 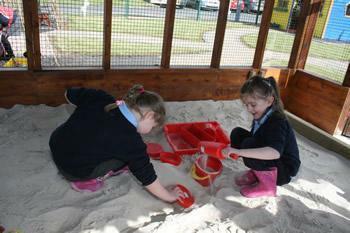 Children who reached their AR target were treated to an afternoon at the park! Christmas in Primary 5 and 6! 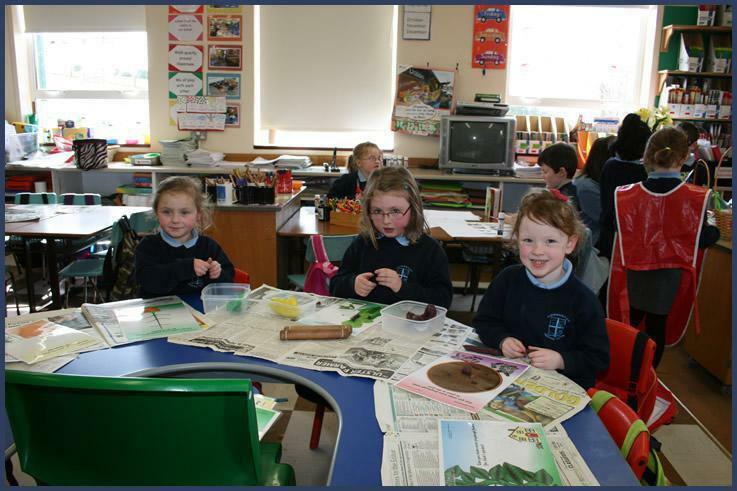 'Shared Education Together' with Moneymore P.S. The children who achieved their AR target were treated to an afternoon at the park! P1/2 are enjoying playing together on their first day at school. Come and find out what we have been learning about Minibeasts! Primary 3s and 4s go back in time to 1900! P1/2 Fun in the Snow! Harvesting in the School Garden!